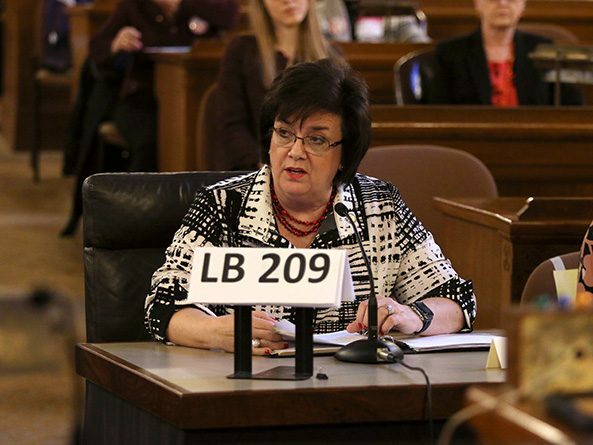 LB209, sponsored by Thurston Sen. Joni Albrecht, would require medical providers to inform a patient seeking an abortion that it may be possible to reverse a medical abortion if the patient changes her mind. Nebraska already has an informed consent framework that lists a number of things an abortion provider must tell a pregnant woman, Albrecht said, and that should include information about her options should she change her mind. The state Department of Health and Human Services would be required to develop and maintain information about the effects of reversing a medical abortion, which would be available on the agency’s website. Teresa Kenney, a women’s health nurse practitioner, spoke in support of the bill. Kenney said the abortion pill reversal protocol is safe, based in science and successful. 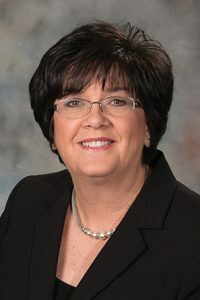 Women in Nebraska deserve to have all the information available to them before making such an important decision, said Marion Miner, representing the Nebraska Catholic Conference. Opposing the measure was Deborah Turner, a physician speaking on behalf of Planned Parenthood. The bill would force medical providers to counsel patients based on information that has not been studied thoroughly or approved by the U.S. Food and Drug Administration, she said. “Medical abortion is a safe procedure that has been studied and approved by the [FDA], in contrast to the idea that the process can be reversed by administering reversal doses of progesterone, which has not been studied, evaluated or proven,” Turner said. Scout Richters, representing the ACLU of Nebraska, also opposed LB209. She said that similar language was adopted in Arizona but reversed after it was challenged as an infringement on medical providers’ First Amendment protection against compelled speech.